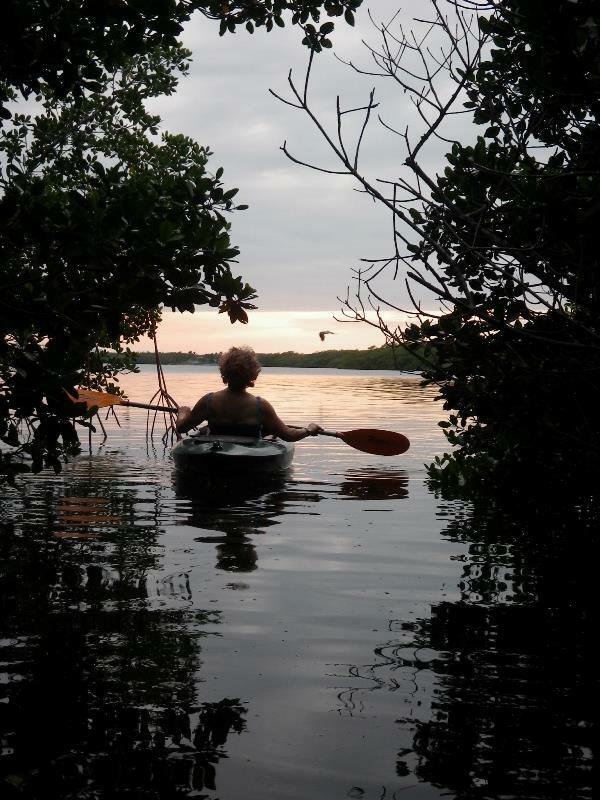 Find Key Largo boat information here at the Official Tourism site of The Florida Keys. Paddle! 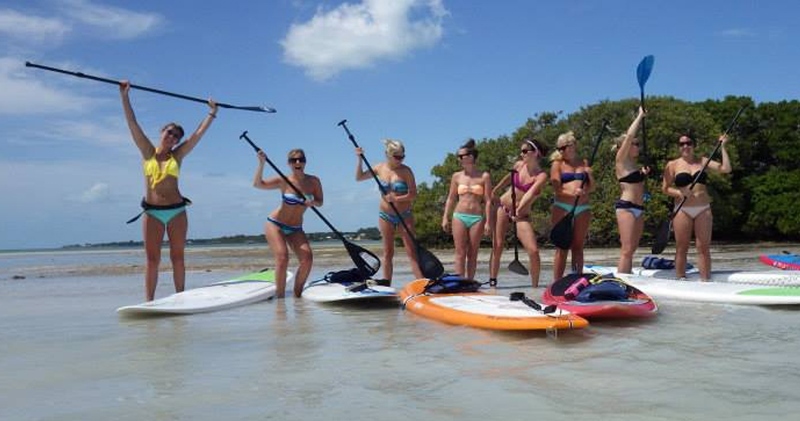 will stoke your fire with our SUP/Kayak tours, rentals & instruction! Daily rentals starting at $25 & weekly $100. We deliver! Come have fun & get fit with us! We also sell SUPs, boats & all the gear you need. 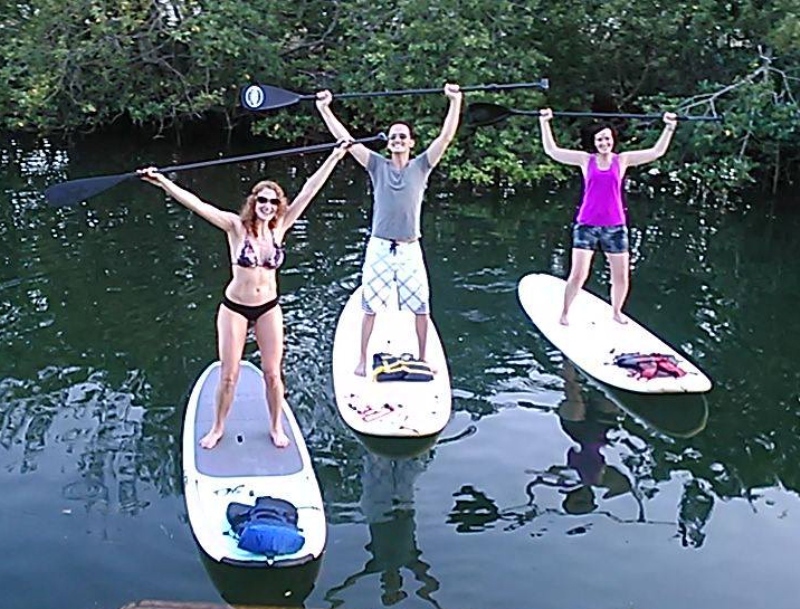 We are the Paddlers Paradise!